The lowest price of Samsung Galaxy On Nxt (Gold 64 GB) ( 3 GB RAM ) is at Flipkart where is it is for INR 10990. This price is INR 0 same as the other price for the product. The prices for the product change across variants. The price for Samsung Galaxy On Nxt (Gold 64 GB) ( 3 GB RAM ) is valid across Bangalore, Hyderabad, Chennai, Mumbai, Delhi, Pune and Kolkata. 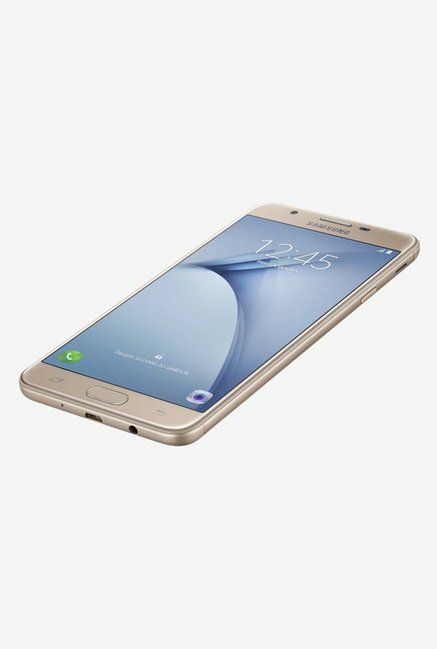 The Samsung Galaxy On Nxt (Gold 64 GB) ( 3 GB RAM ) is available at best price of INR 10990 on Flipkart. Pros: - Decent camera - good in day light - Battery lasts a business day with full 4G on - Fingerprint scanner works well Cons: - Occasionally hangs - Bit expensive for these feature set. Worth buy at 15k. GALAXY ON NXT. The mobile is good enough for daily uses.. But battery & camera department lacks a little bit. Battery does average performance & Camera could have been better keeping the price range. Afterall an Awesome mobile.